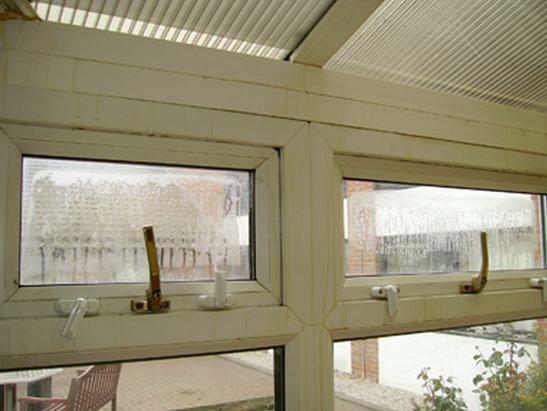 A Property Protected Invest in your home's security with double glazing you can rely on. 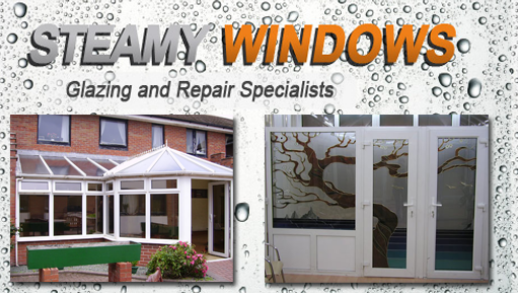 Steamy Windows specialise in well-fitted double glazing and provide a swift repair and replacement service. This saves you time and worry. 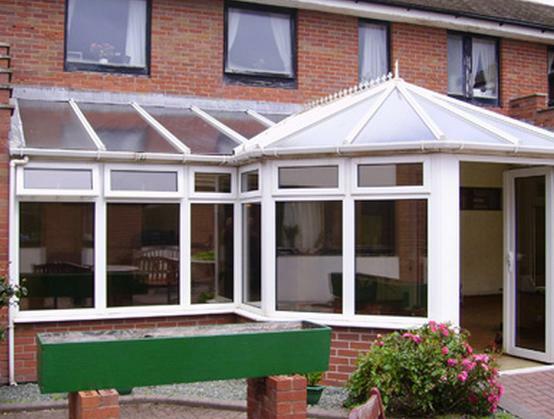 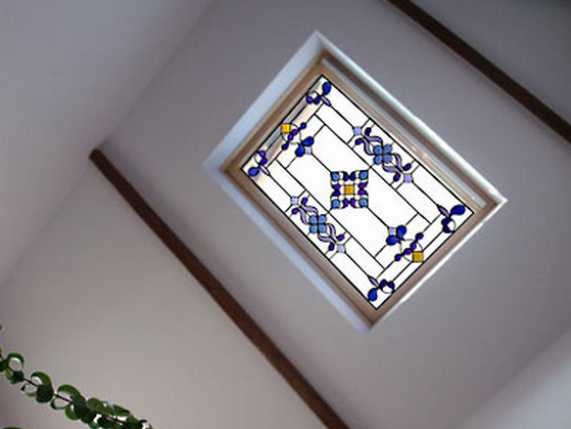 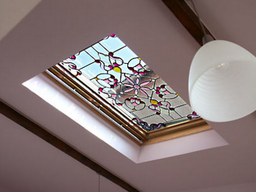 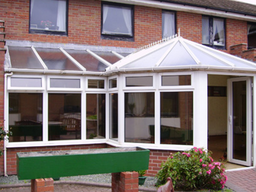 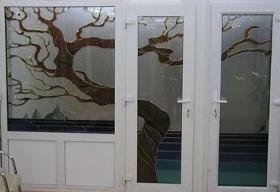 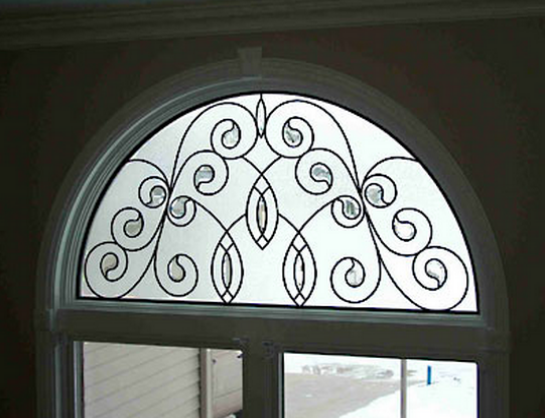 Plus a selection of frames is available in uPVC, aluminium, and wood. 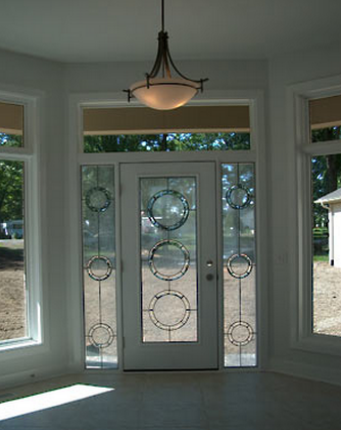 Steamy Windows offer a variety of additional replacements to guarantee your property's overall protection. By replacing damaged hinges, handles, locks, letterboxes, and door panels, we ensure that you remain safe as houses. 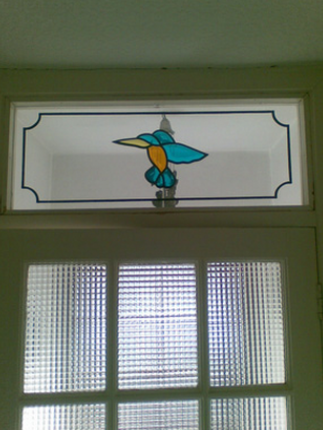 Replacement Glass Ensure your property remains fully protected from crime and eliminate pesky draughts with our prompt and professional replacement glass service. 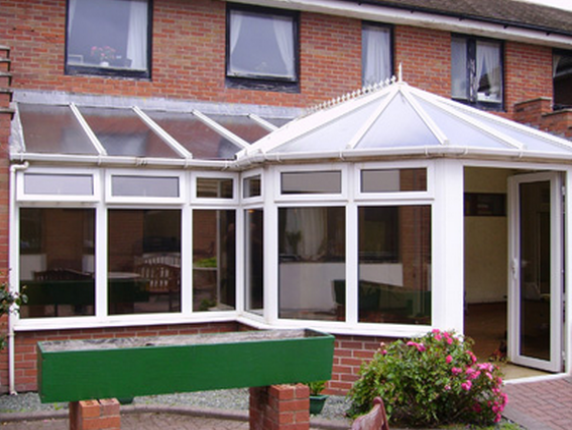 By arriving on time, using high-quality glass, and for an affordable price, we guarantee you a seamless service which will exceed your expectations. 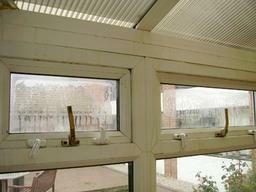 Have you got steamed up double glazed windows or patio doors? 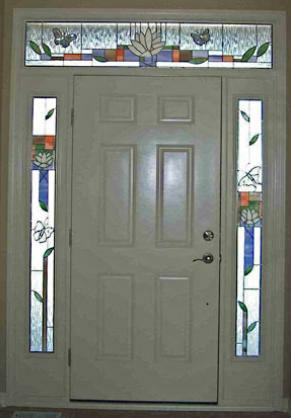 Then why not have the glass replaced. 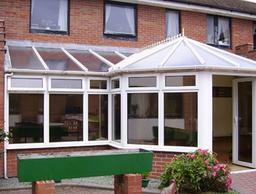 We fit into uPVC, Aluminium & Wood frames. 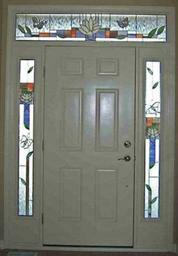 We also replace damaged hinges, handles, locks, letterboxes and door panels.